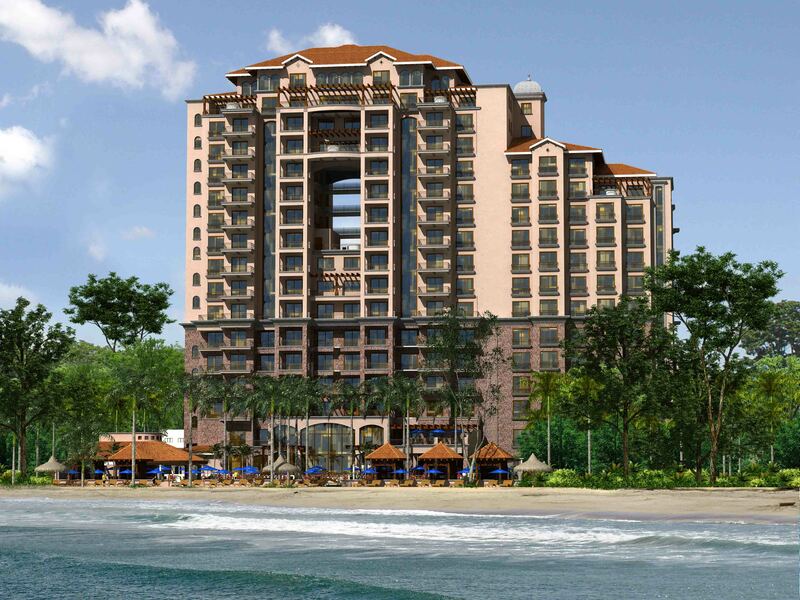 Soaring 17 stories high, Croc’s Casino Resort will feature 152 hotel rooms, 44 exclusive and luxurious condominium residences, a beachfront resort pool, restaurants, disco, spa, the “Croc Habitat”, retail shopping and meeting and convention facilities. 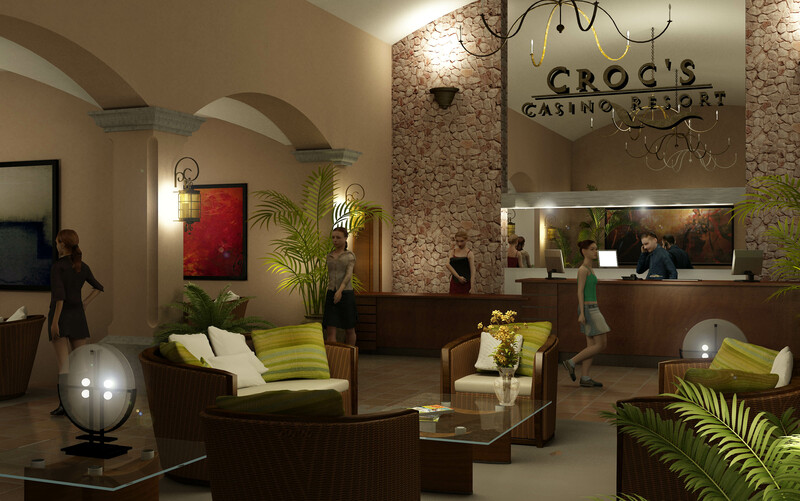 The entire Croc’s Casino Resort layout has been meticulously designed to cater to the tastes of only discriminating Costa Rica real estate buyers. 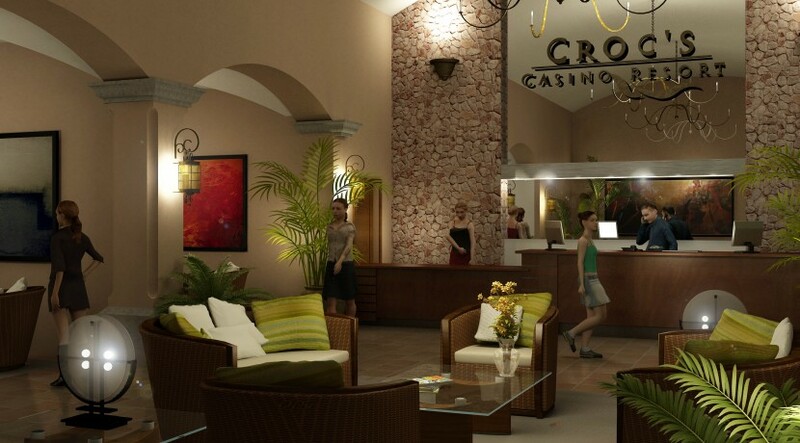 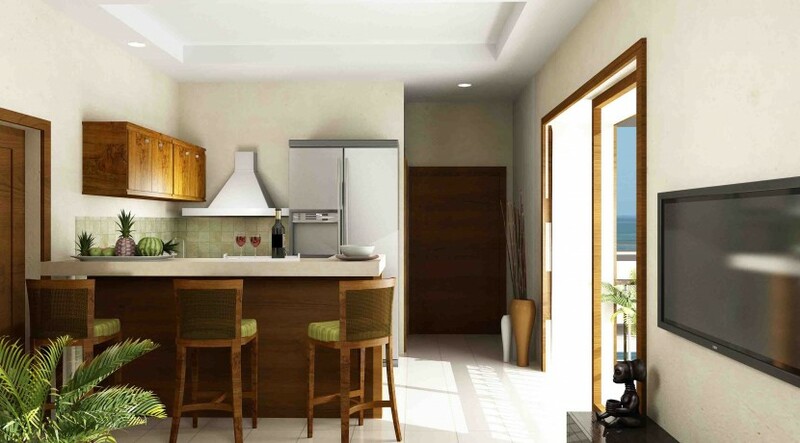 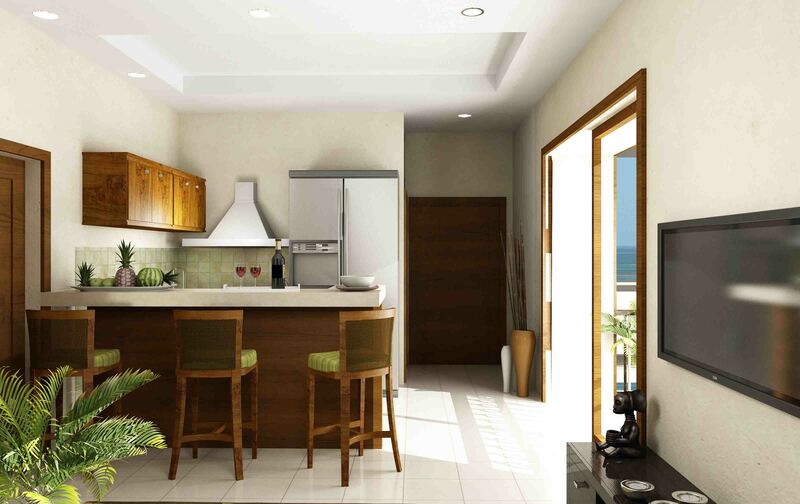 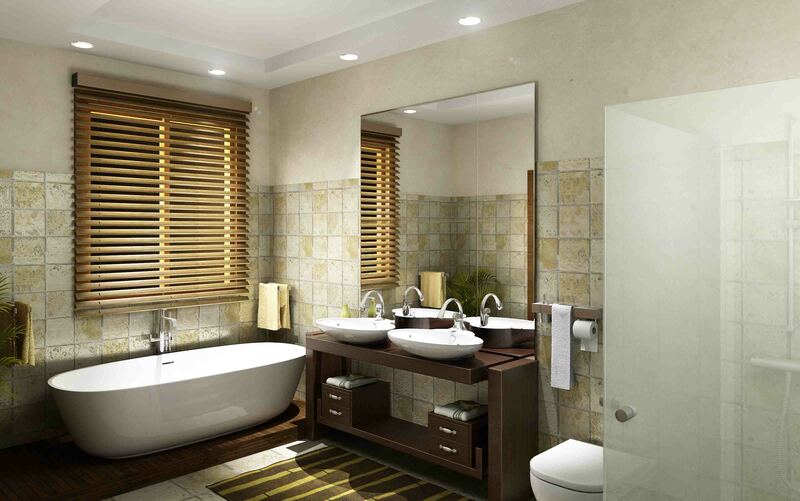 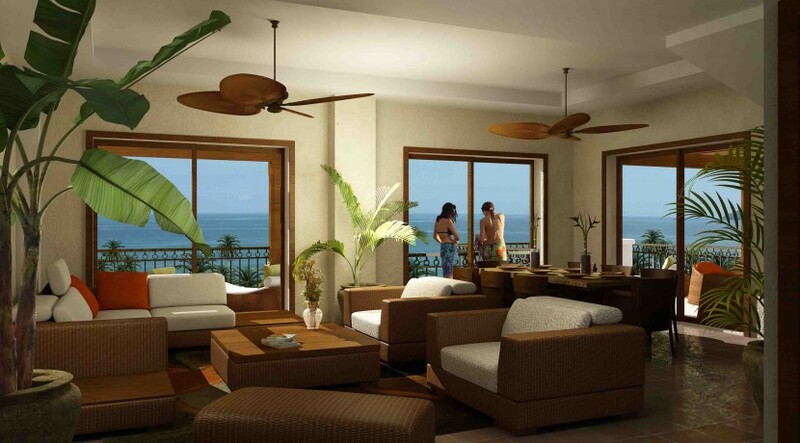 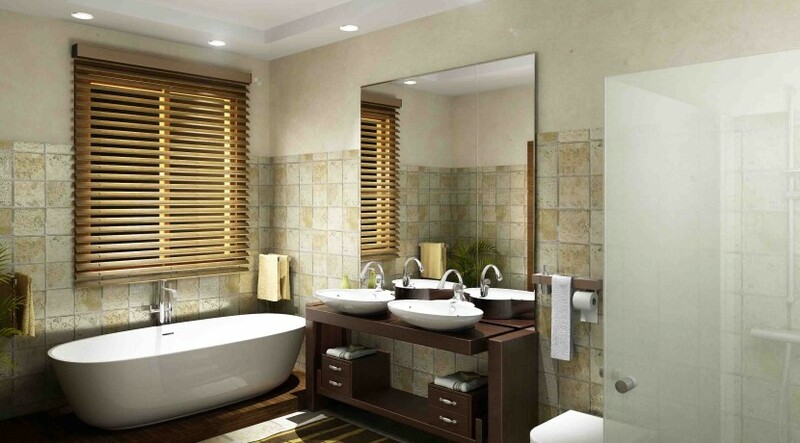 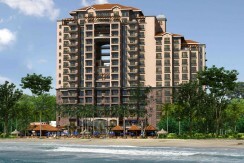 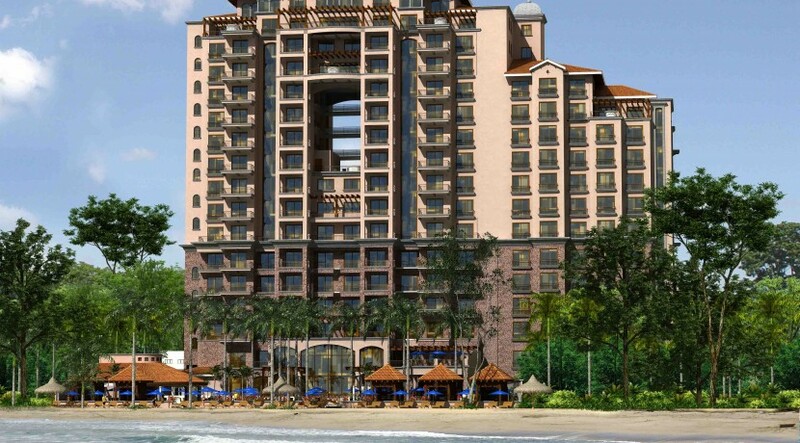 Croc’s Casino Resort’s chic Jaco condos will feature signature 10-foot high ceilings, beautiful kitchens and luxurious bathrooms displaying the highest quality Costa Rican cabinetry, elegant granite and marble countertops, top of the line appliances, designer fixtures and contemporary flooring. 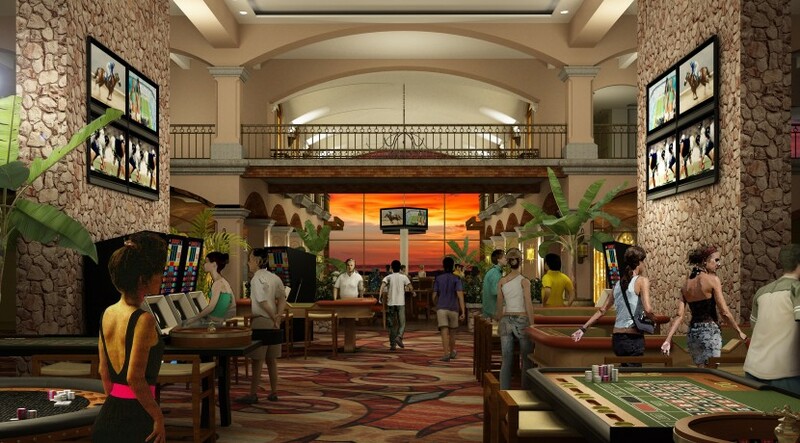 With ownership of Jaco real estate in Croc’s Casino Resort, you’ll have access to the full-service Las Vegas Style Casino, large pool, gourmet dining and casual fare, room service, nightclub, full service spa and health club, retail shopping and 24-hour security staff and professional concierge. Croc’s Casino resident guests as well as hotel guests will enjoy the largest selection of on-site amenities in Costa Rica. 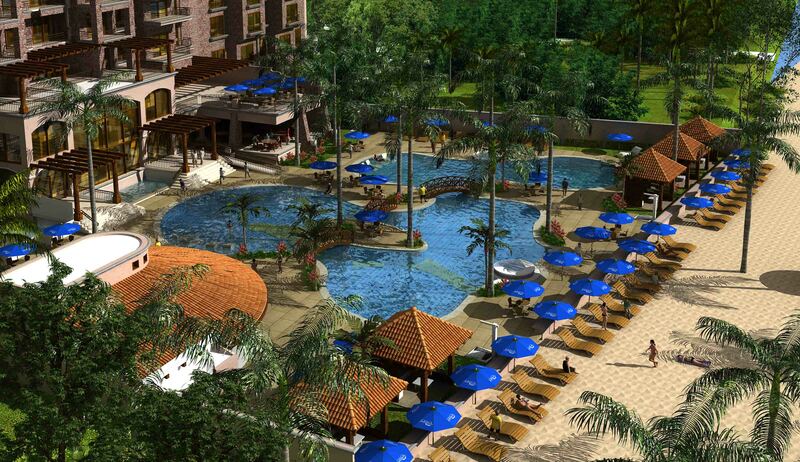 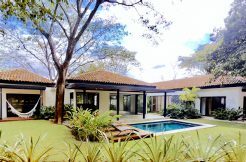 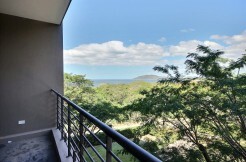 Jaco real estate owners at Croc’s Casino Resort will enjoy the finest gaming and entertainment pleasures in Costa Rica’s newest and hottest attraction. 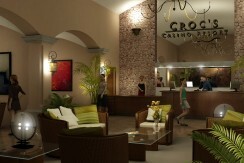 Services abound at every turn in Croc’s Casino where you’ll find various lounges for anytime cocktails, gourmet, casual and quick service restaurants, relaxing full service spa, nightly entertainment and a lively nightclub. 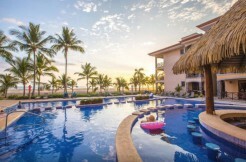 Flourishing tropical landscaping surrounds the oceanfront pool deck that leads to the swimming pool and spa, complete with a refreshing poolside bar and poolside retail shopping. 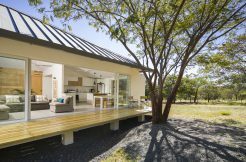 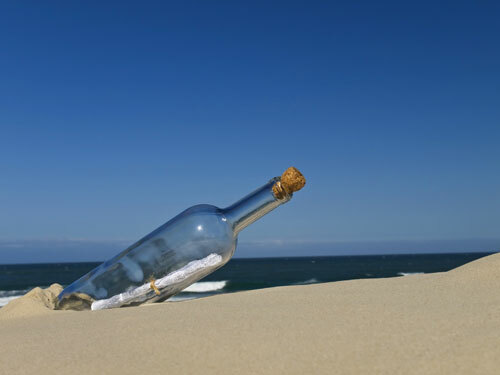 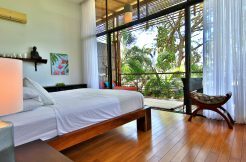 In addition, you’ll enjoy the immense stretch of secluded, silky beach scattered with cozy personal cabanas designed for the ultimate relaxation in beautiful Costa Rica. 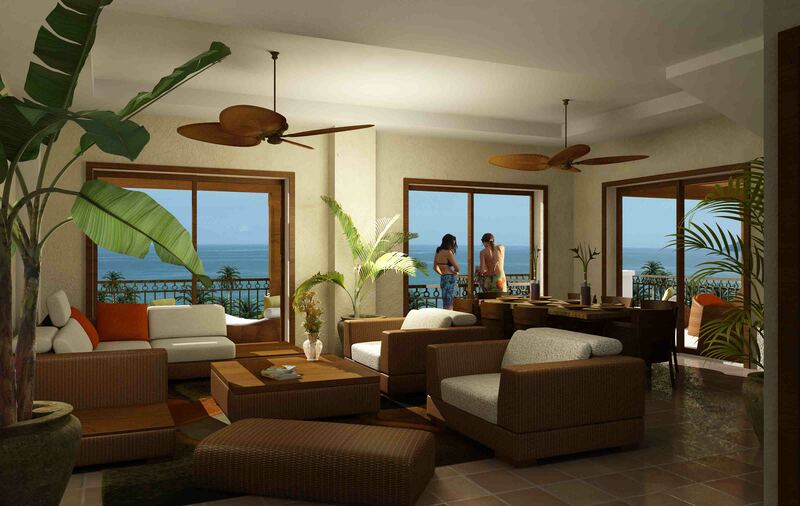 Catch a wave on one of Costa Rica’s most notable surfing beaches. 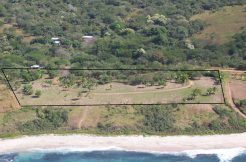 Enjoy sport fishing in the waters of the Pacific’s world record Blue Marlin or venture throughout the surrounding rainforest flourishing with tropical flora and fauna. 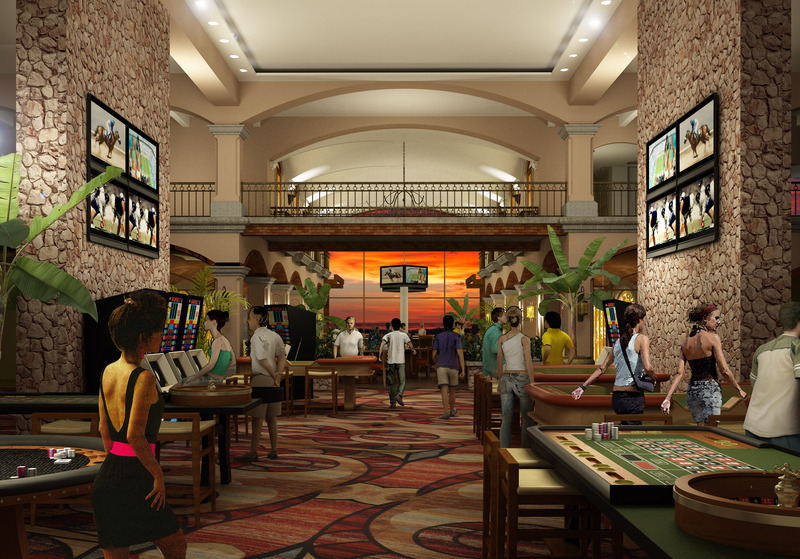 Croc’s Casino Resort offers a limitless collection of amenities and, of course, the expansive Las Vegas Style gaming facility designed to give you the newest array of slots, table games and a full selection of top-notch entertainment. 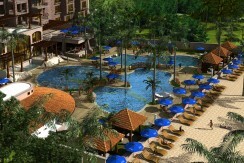 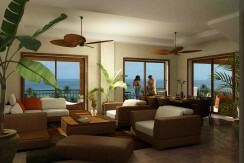 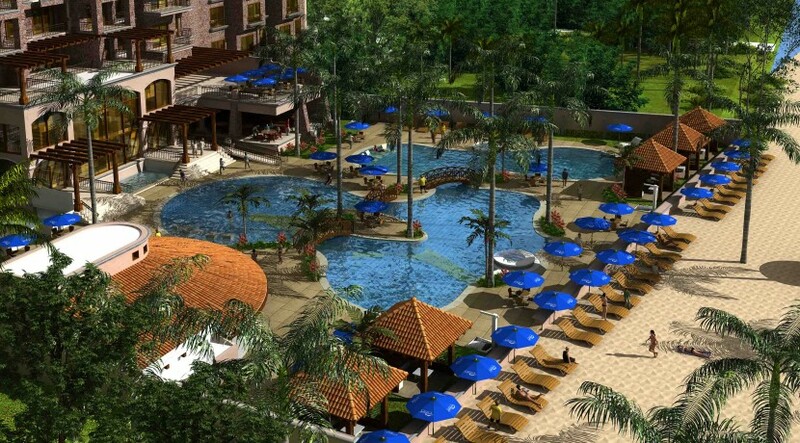 Offering one-of-a-kind Jaco real estate, Croc’s Casino Resort is the newest thrill in Costa Rica’s paradise.